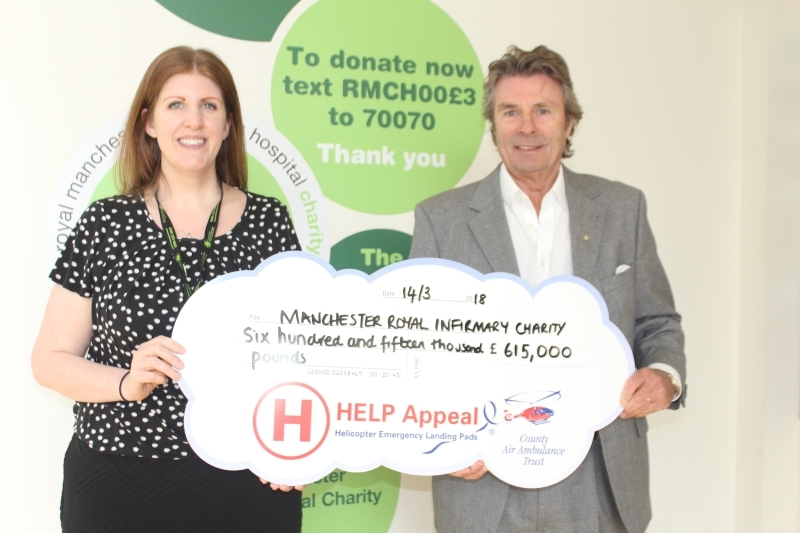 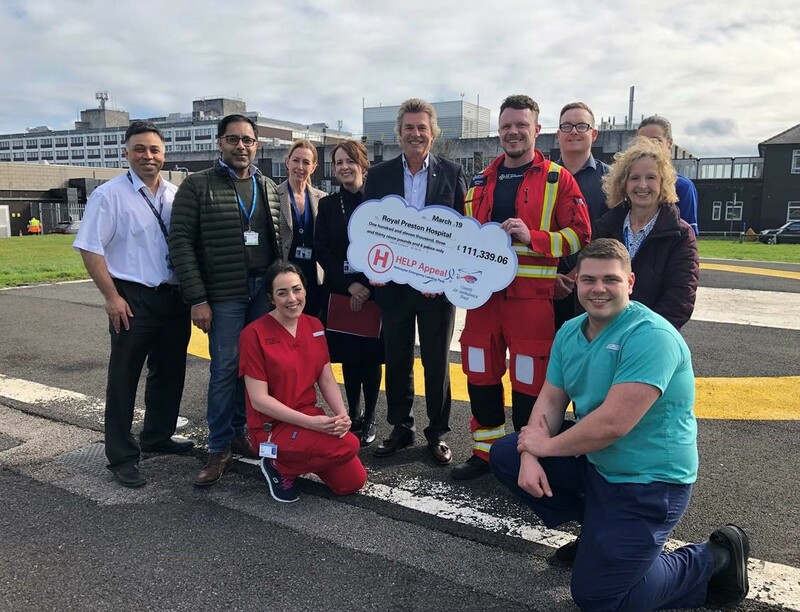 The HELP Appeal, the only charity in the country dedicated to funding hospital helipads, has donated £111,000 to improve the helipad at the Royal Preston Hospital. 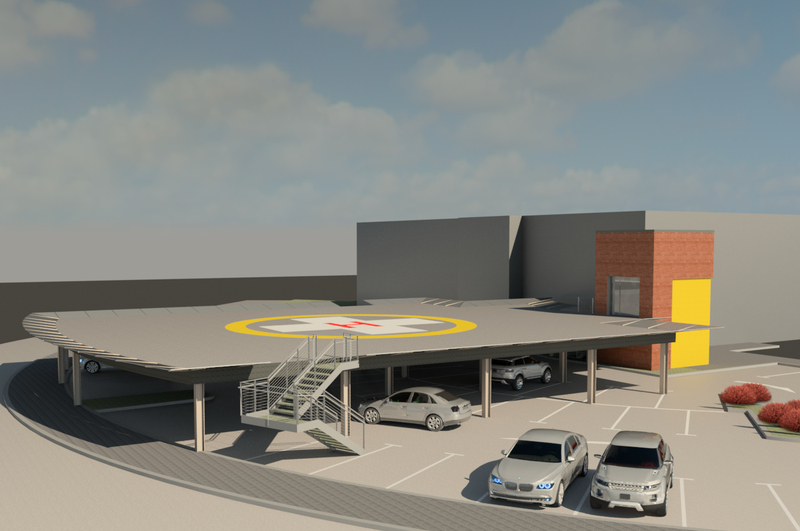 Works include additional safety signage, warning lights, and automated barriers which stop vehicles and pedestrians from passing close to the helipad site. 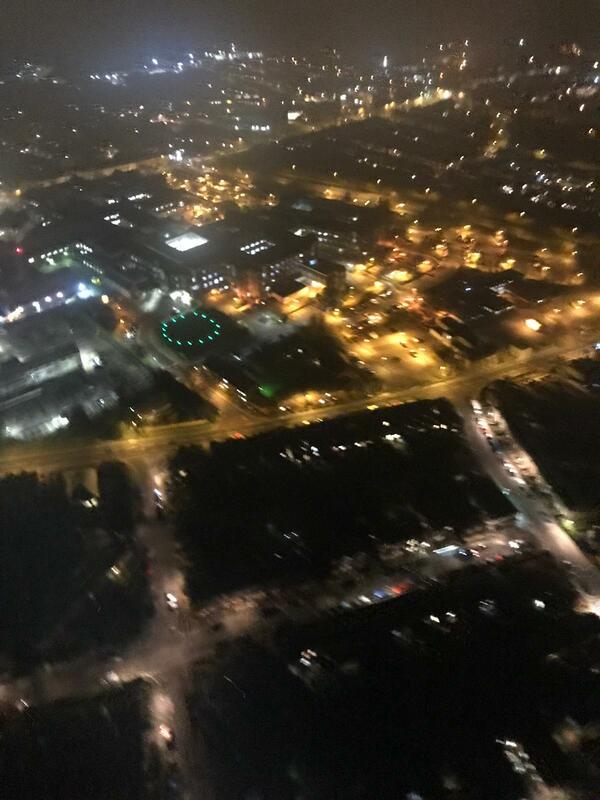 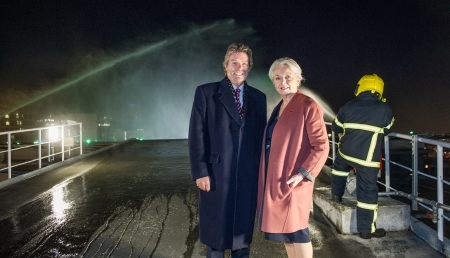 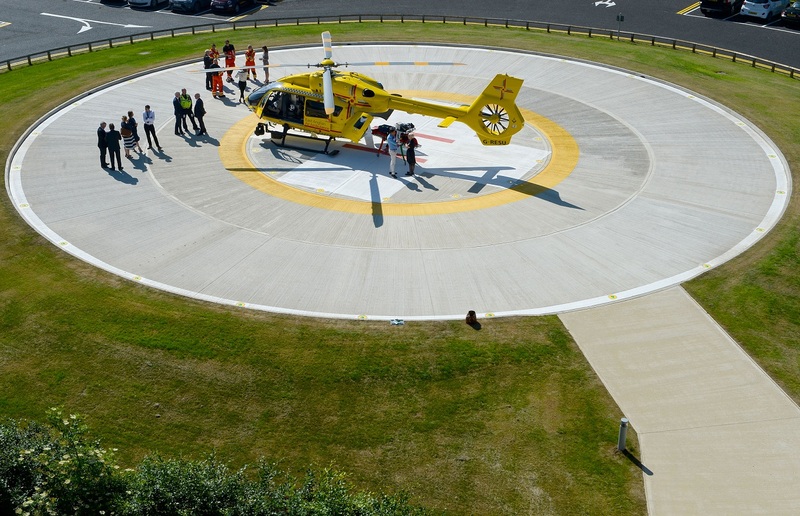 Lighting has also been improved to assist staff in accessing the helipad during the night. 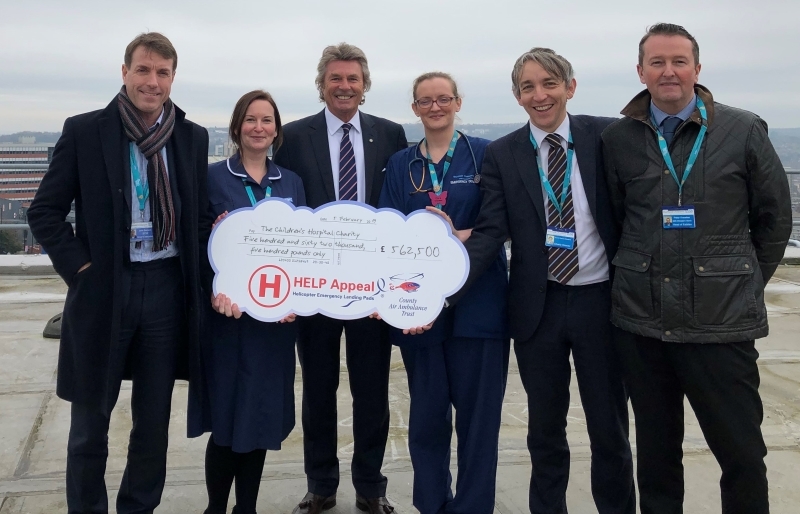 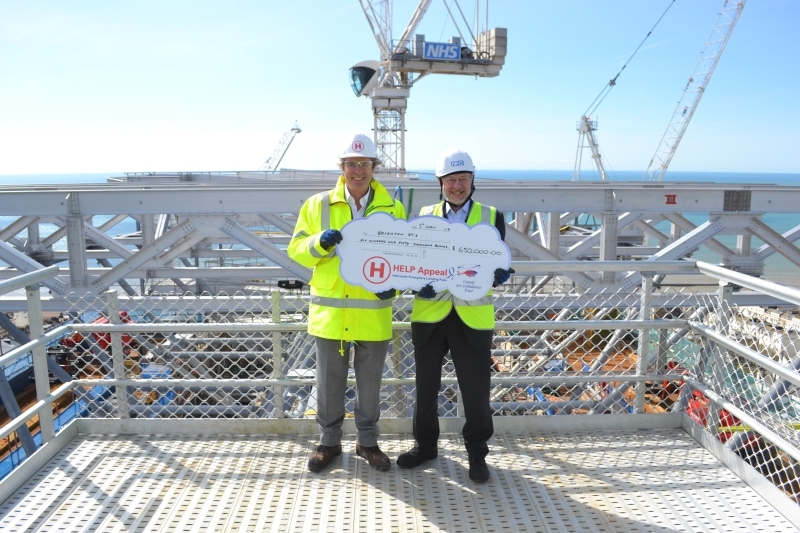 The charity’s donation comes six years after the HELP Appeal first supported the hospital by giving £20,000 to ensure that lighting could be installed, enabling air ambulances to land at night for the first time. 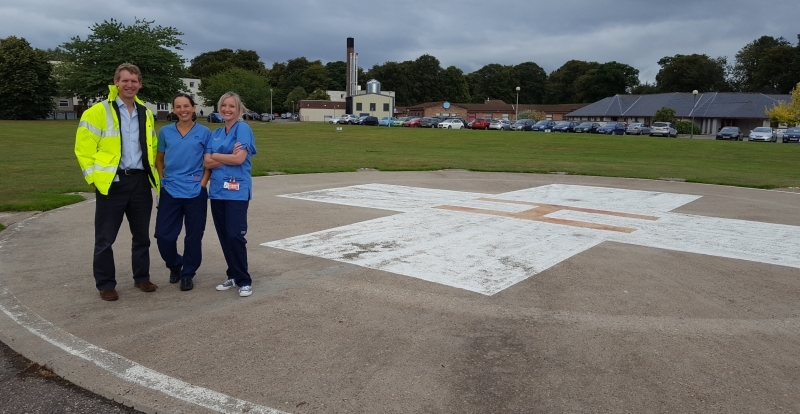 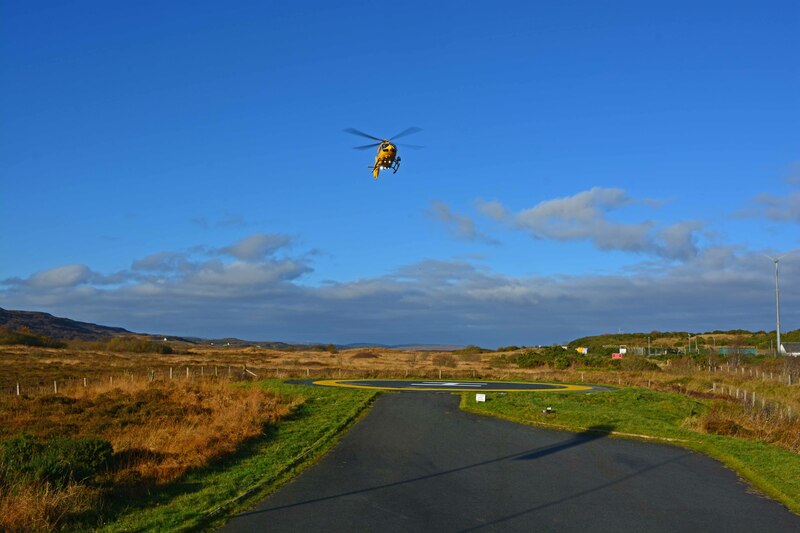 Robert Bertram, chief executive of the HELP Appeal, added: “As a major trauma centre, it is vital the life-saving helipad is able to be used safely.